and grow your networks within the startup ecosystem. It’s Outward Bound for entrepreneurs! 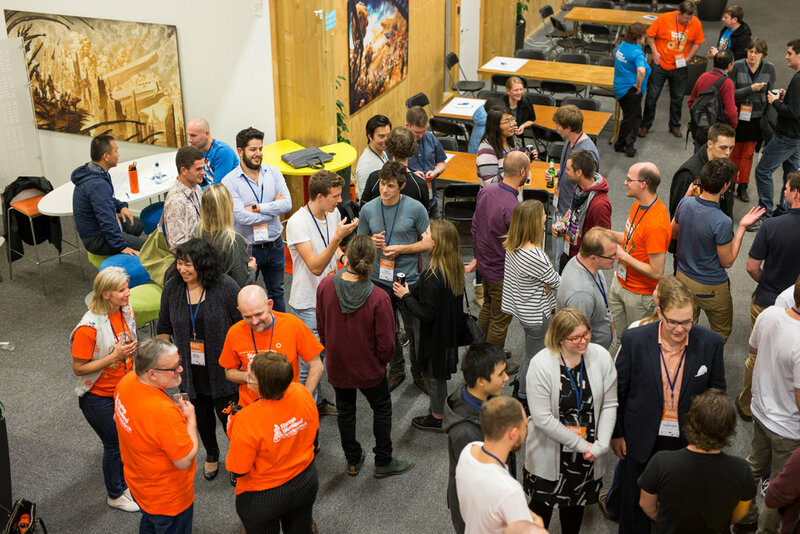 Startup Weekend Christchurch is held once a year in Christchurch in the heart of the Innovation Precinct. Developers, designers, marketers, product managers and startup enthusiasts come together to share ideas, form teams, build products and launch startups. Startup Weekend Christchurch will be back in 2019. A short summary of what happened at the Startup Weekend Christchurch 2017 event.